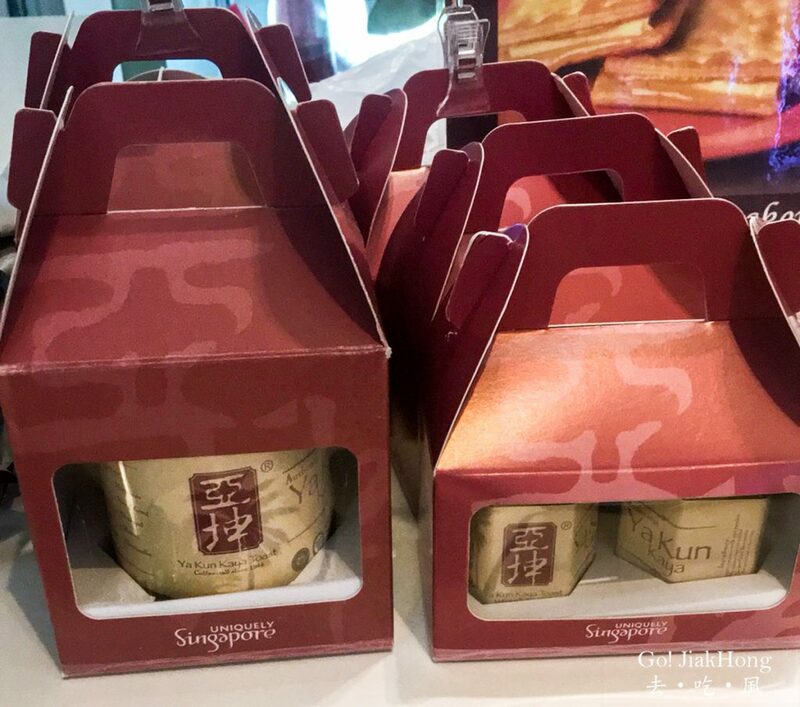 When you are travelling to Singapore getting a souvenir back to your home country is a must, that is why I am here to introduce some of our local delicacies you can bring back home to share with your friends and family members. This post will be about the souvenir that I always buy for my friends overseas, food that I personally like. When we are overseas I will always plan a day to go to the local supermarket to find out more about the local food culture and it is also the best place to get cheap, delicious food or snacks. 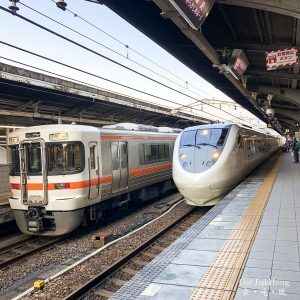 I have pinned down some of the supermarkets that I find it more convenient for tourist to visit and you will not need to search too hard for it, and some of the food/snacks I introduce below can be found in the supermarket. 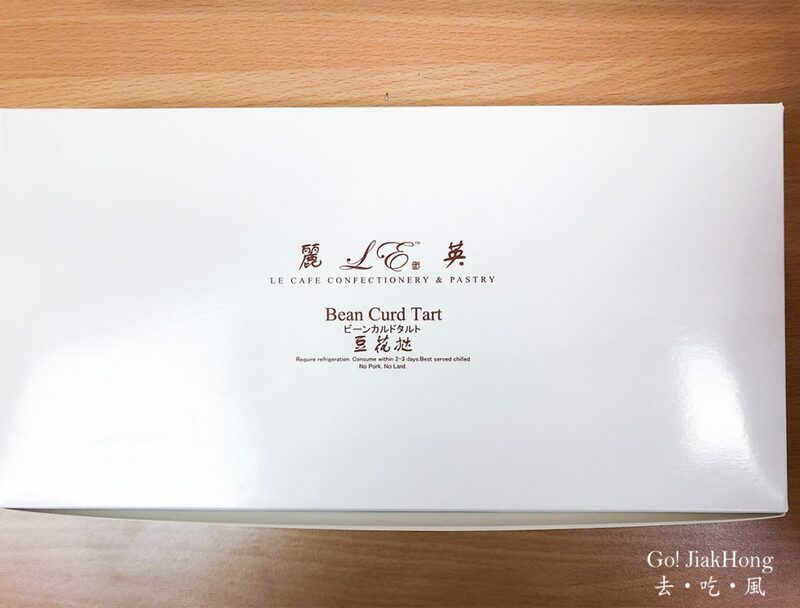 The only store in Singapore that sells beancurd tart and is difficult to buy because it is always sold out best to pre-order one day before. 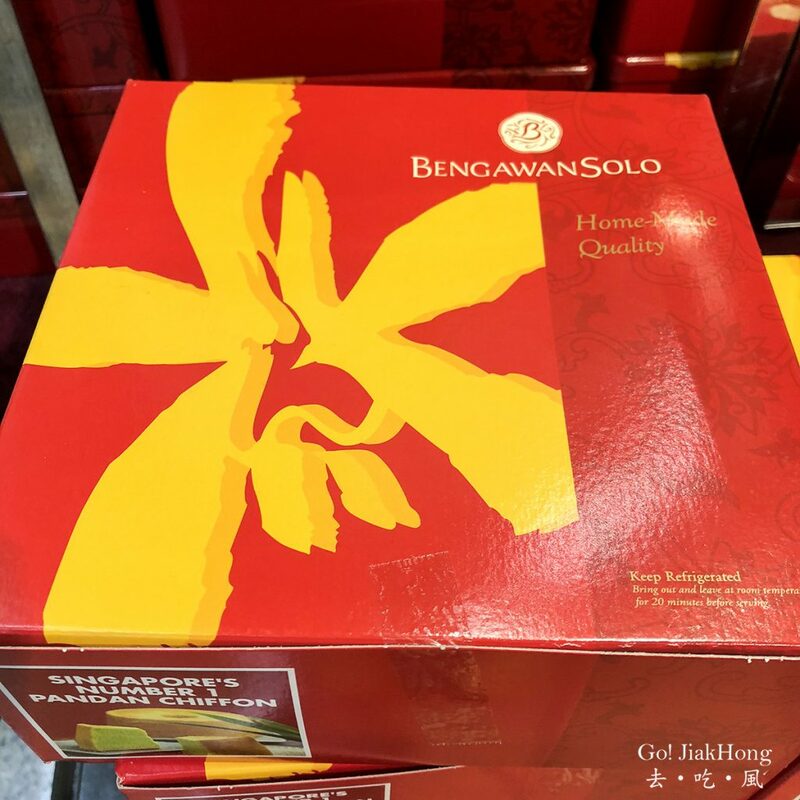 Packaging: 8pcs in a box only. Consume within 2 – 3 days from the day of purchase. 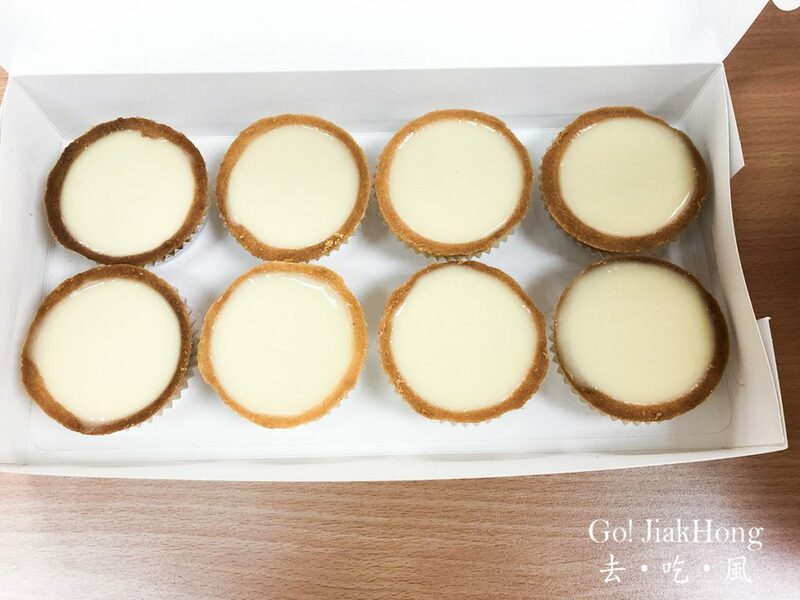 1) Bean Curd Tarts are available after 13:00 and always sold out after 15:00, do not go too early if you only need one box and did not pre-order online. 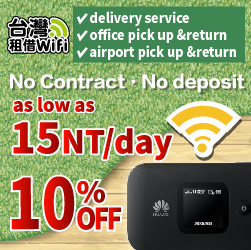 2) Please call and place orders at least 1 day in advance to avoid disappointment. Get the original beancurd tart because it tastes better than the mixed. And even though this is about what souvenir you are able to bring back home but this dessert is really good that I felt that is a must to introduce. You are able to keep it for 2-3 days in the fridge, even though the crust will be a little soggy after the first day but the texture of the beancurd will not be affected. I will suggest that you get 1 box and share with your friends or family. But if you are alone it would be a little difficult as they do not sell a single tart. I wanted to introduce another dessert from this pastry shop, it is their rum ball not sure if anyone is a fan of it. They sell good rum ball and you are able to bring it back to your country this can be kept for more than 7 days. Packaging: 10pcs in a box only. Consume within 4 weeks from the day of purchase. 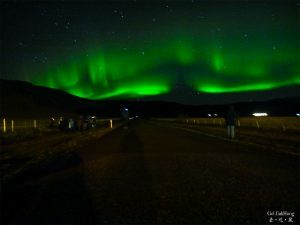 How to bring back home? Put it in your check-in luggage wrap the rum ball packet with newspaper and protect it with clothes or other soft items, so that it will not be crashed. Immediately put it inside the fridge when at home you are advised to put it inside the freezer and defrost it when needed. This rum ball is able to last for 1 month. 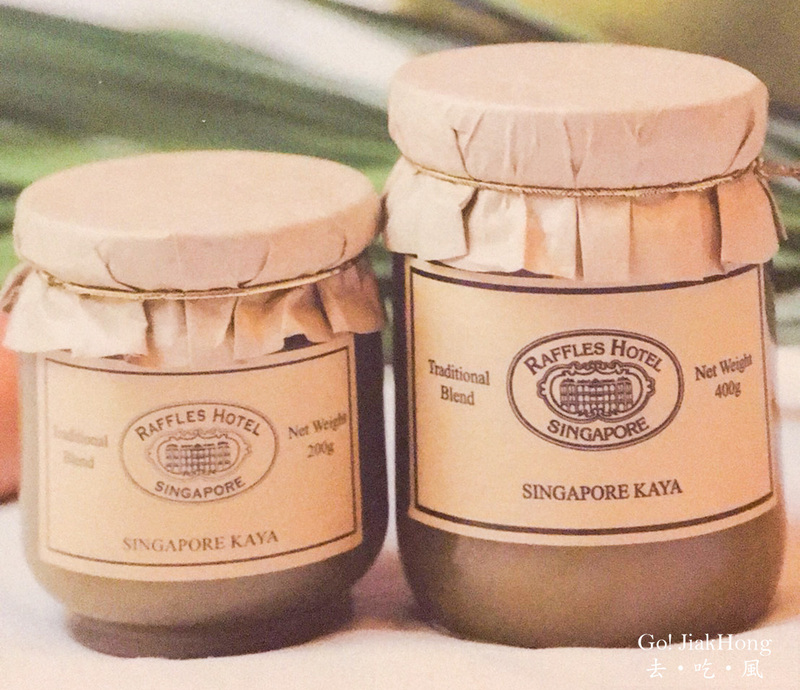 I like Yakun kaya jam the price is not so expensive more affordable, the taste is more towards my liking, as for raffles hotel kaya jam I felt it is more of the brand, not for the taste. 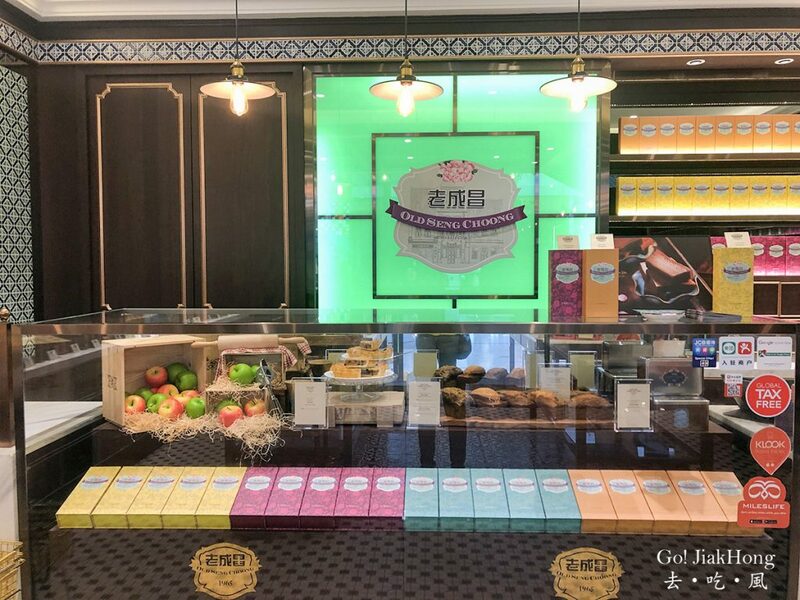 Old Seng Choong is founded by renowned local pastry chef Daniel Tay and this store is created as a tribute to his father, a baker and confectioner himself for over 30 years. It started selling online at first, in 2018 they opened their first flagship store at Clarke Quay Central. We tried more than 5 flavours of cookie that and Laska, bak kut teh and pandan flavour cookie leave us a deep impression. The Laska and pandan cookie will be a good buy because the taste is more acceptable for most people, which I will say it is a safer buy. As for the Bak Kut teh cookie, which is the top purchase for Chinese tourist. 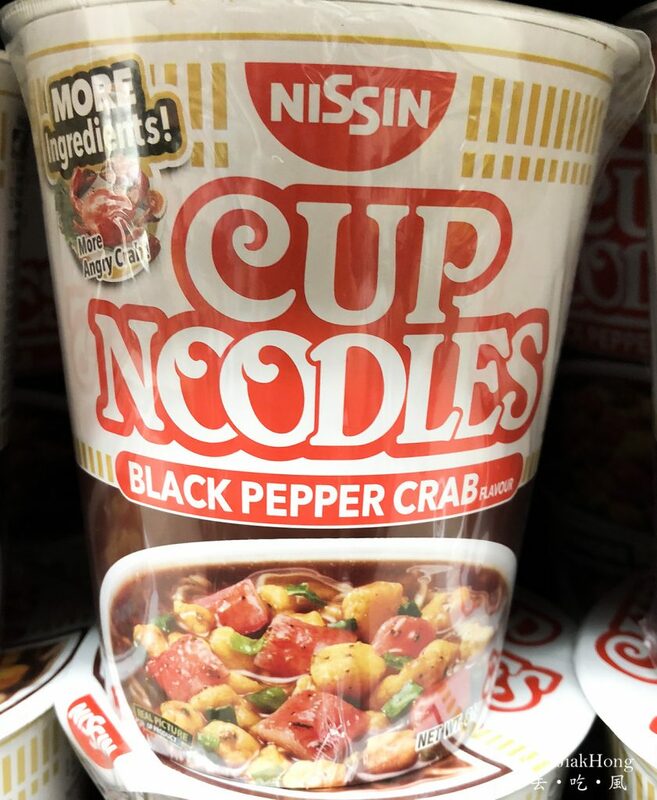 I felt that the pepper taste is strong and tastes like a Malaysia biscuit that I ate before. Other flavours that I think would be a good souvenir for friends would be the Goreng pisang and Kueh Melaka. They also serve great tea, which I think would be a great gift for friends too. There are actually other brands like Primataste or Lee Kum Kee which you can buy and try. 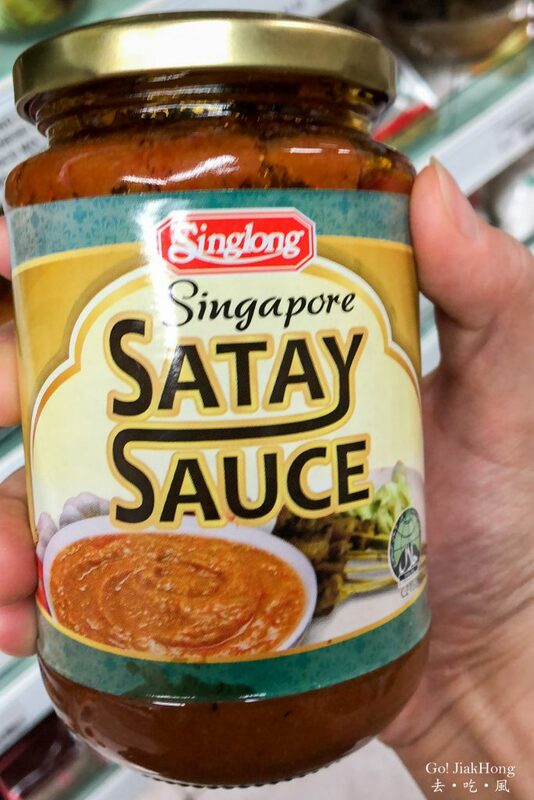 Personally, I felt that Singlong this brand sell quite a variety of sauces which is quite good and their price wise are reasonable. Satay sauce is suitable to go with barbecue meat and if you are thinking of adding a little more flavouring, you can chop up some pineapple into tiny bites and mixed it with the sauce. 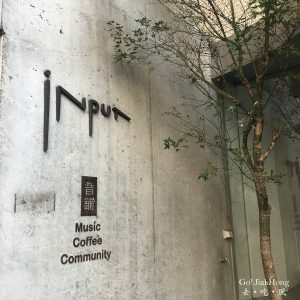 Each store will have different operating hours. Please visit the official website for more details. 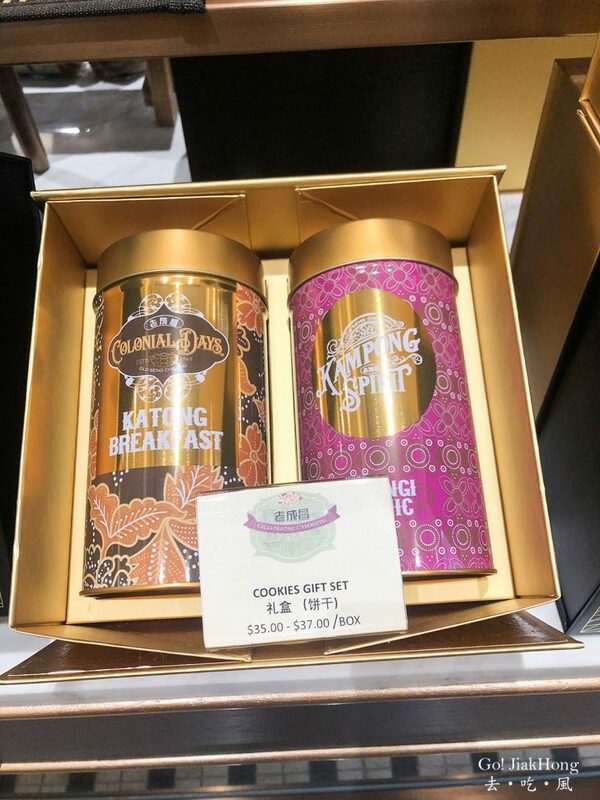 For gifts, 1837 Black Tea and Singapore style English Breakfast Tea will be a good choice. Another kind of tea that I would recommend would be the Royal Darjeeling tea bag the price is also the same as the other tea bag series. Lim CheeGuan sells good prawn roll and has a great fragrance, once you have a bite you wouldn’t stop, but the price is more expensive. 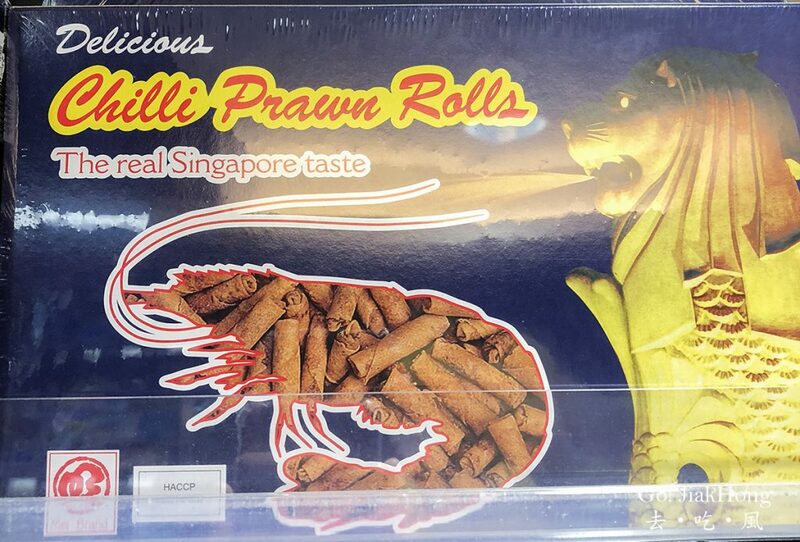 If you do not wish to get such an expensive prawn roll, a normal packet of prawn roll which you can get at the supermarket will also do just fine. 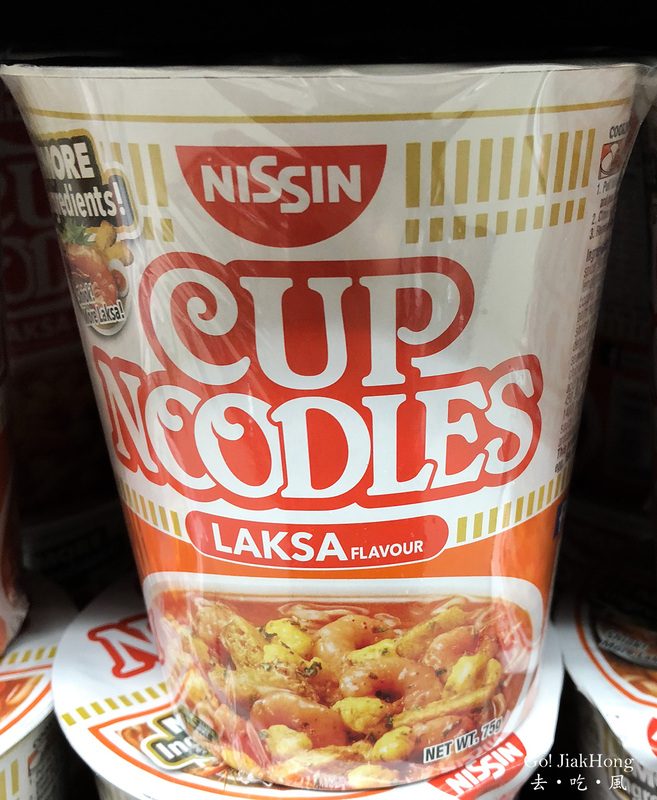 Try the Laksa flavour which has a unique taste, the ingredients consist of dried prawns and egg. Soup is a little sweet and spicy, but the near the real laksa obviously. 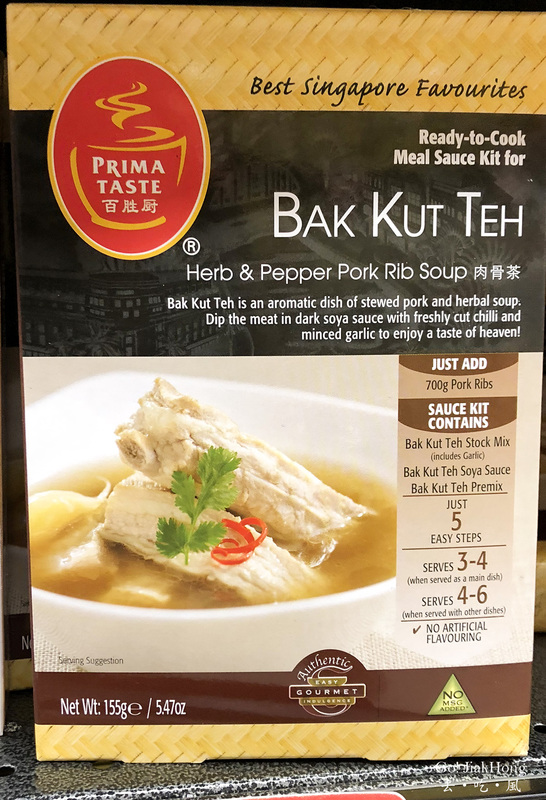 If you are planning to buy and cook at home, a supermarket packet bag will be cheap and good enough, the Primataste brand Bak Kut Teh will cost more and in comparison, the other brand A1 taste good too and cost lesser. 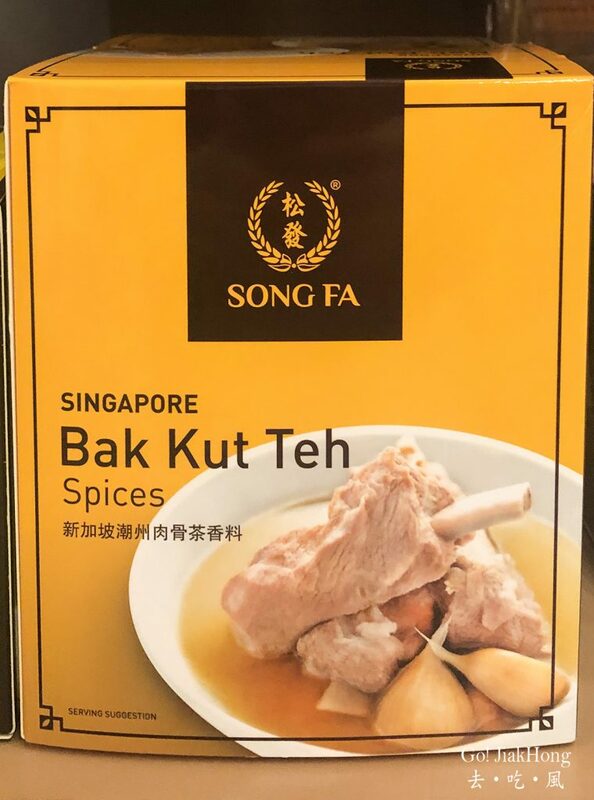 For a gift to friends or want to get something more presentable, I will get the Founder Bak Kut Teh packet because of the stronger pepper taste which I like. Get the single packet if you want to try how it tastes like, this is serving for 2 people, as for the box is serving for 5-7 person. 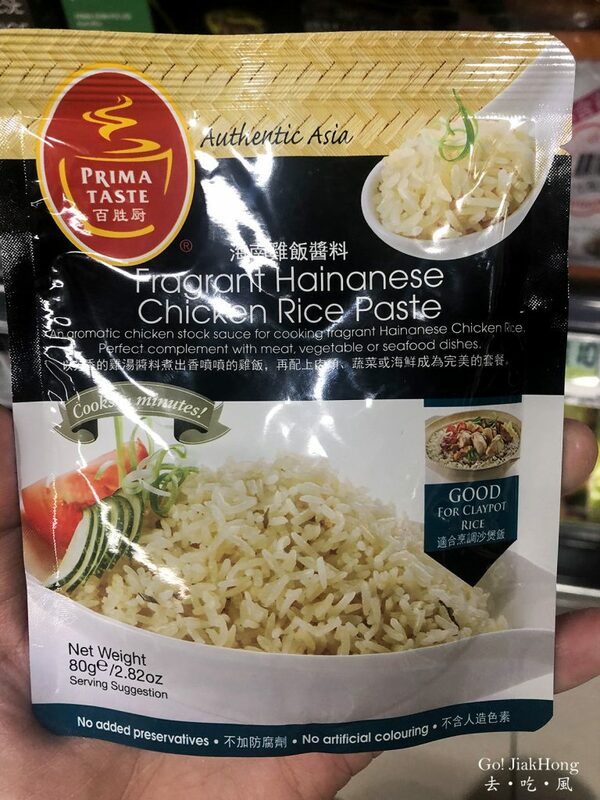 How to make it taste like the real Singapore style chicken rice would be the rice itself, it is best to use Thailand rice, so if you are able to buy a small packet of Thailand rice at your country then it will be worth the try. It is quite easy to cook as the instruction is at the back of the packet, sometimes we will also buy it back home to cook.